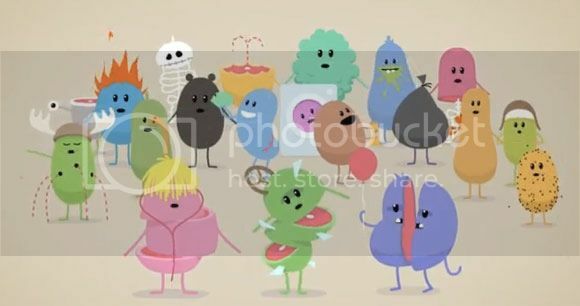 I'd probably have more to add to the stuff the "Dumb Ways to Die" song already mentioned but the song is catchy enough to get millions of views in just a couple of weeks. I know the animation is cute and all but try to imagine real live persons doing all the dumb ways to die. Yeah, it's not that pretty. But we don't really care because all the cute animation really makes a great point for Metro Trains. Now excuse me while I try to get my toast out with a fork. Go ahead and watch the cute animated video after the break, it's a great tune to hum in the next few days.